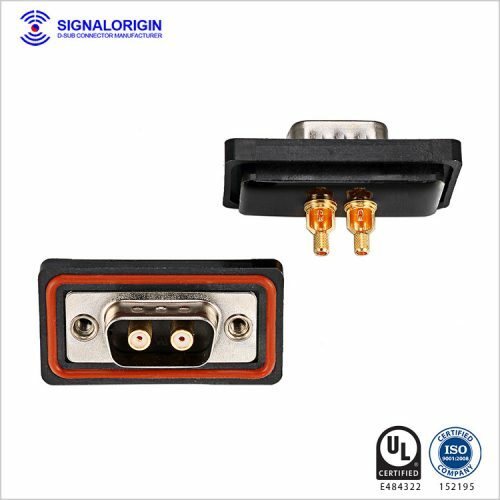 We are the leading IP67 Coaxial RF D-Sub Connectors, standard D-Sub connectors, High Density D-Sub Connectors, Combo Power (High Current) D-Sub Connectors Manufacturer in China. 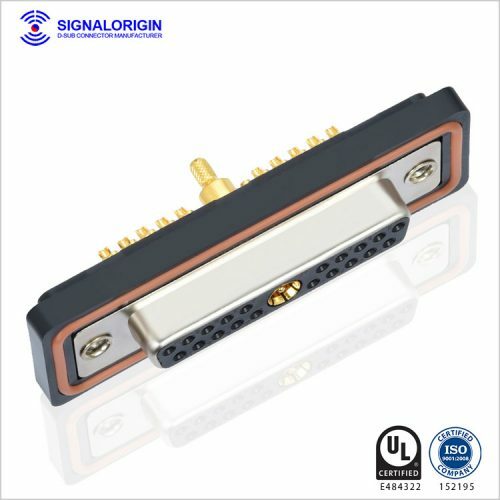 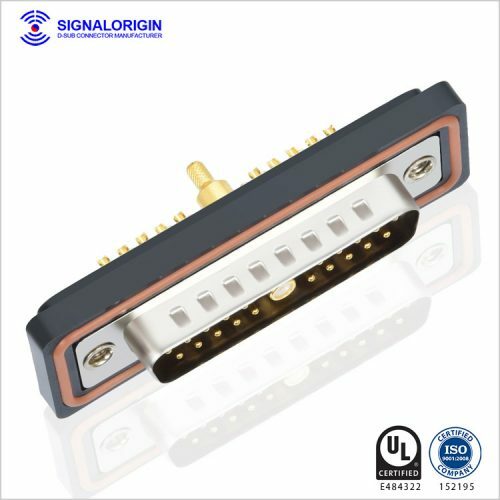 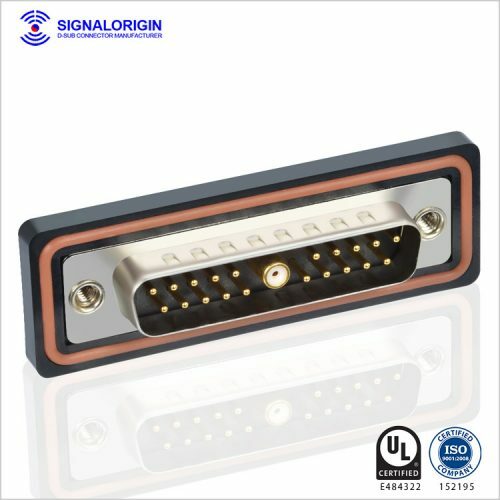 We offer the best quality D-Sub Connector. 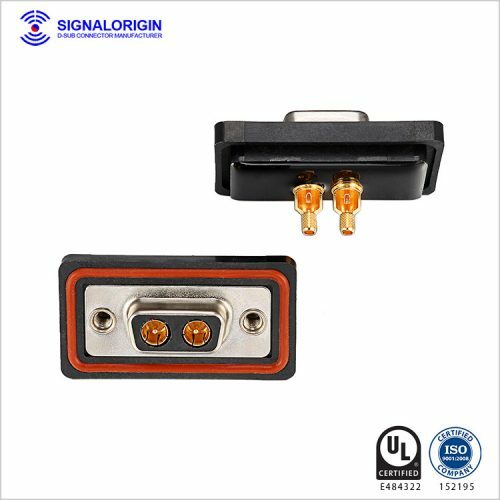 Check this page for more specific products. 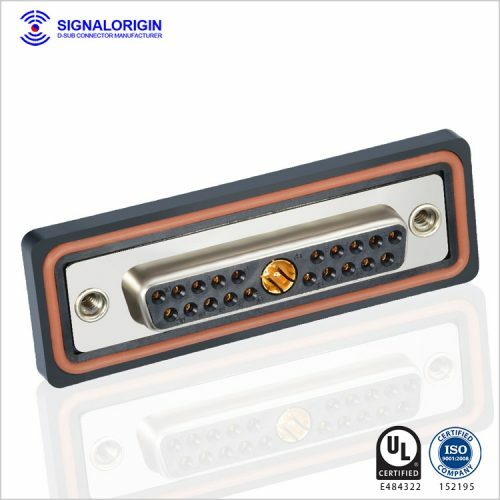 Ask us if you need any help or question.